May purchase any quantity. May redeem 1 card per group per day. Each card is valid for 1 frozen yogurt up to $5 in value. Entire value of each card must be used in 1 visit. May not be combined with other gift certificates or offers. Does not include tax. Valid at the American Fork, Draper, and Sandy locations. Cards ship for free.See the terms that apply to all deals. 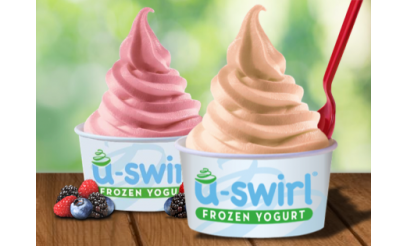 With over to 20 flavors and up to 70 delicious toppings, U-SWIRL provides you with the ultimate yogurt experience. Click here for toppings, flavors, and more. 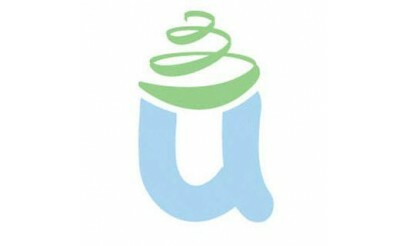 U-SWIRL uses only the finest non-fat & sugar-free frozen yogurt that meets and exceeds the requirements set forth by the National Yogurt Association and carries the NYA Live & Active Cultures seal. 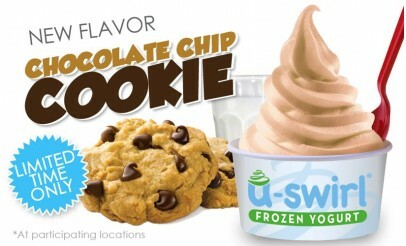 Go experience U-SWIRL and see why it’s "Worth the Weight"!